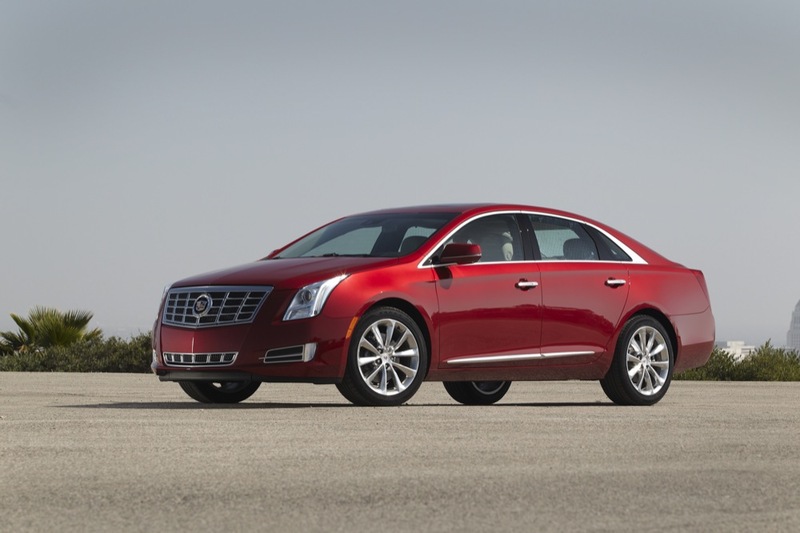 Just to get it out of the way, no, the Cadillac XTS isn’t a match on paper when looking at cars like the BMW 7-Series or Mercedes-Benz S-Class. We knew that well ahead of time, so our feelings of disgruntlement have resided for now. 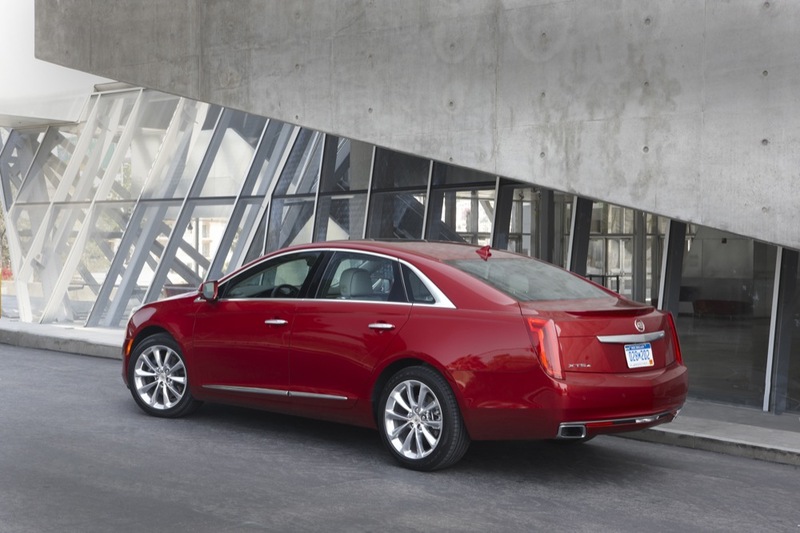 However, the 2013 Cadillac XTS still deserves your full attention. 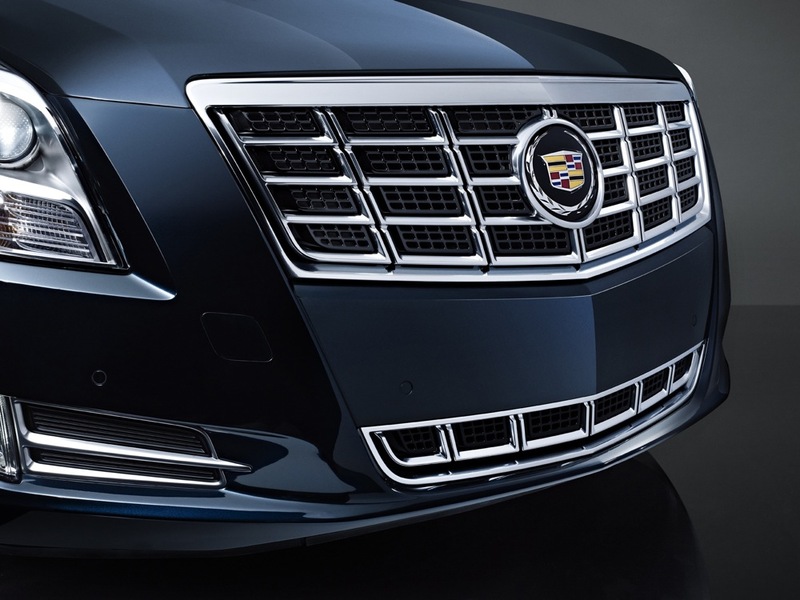 The 202-inch full sized sedan may seem to be taking a step back from Caddy’s current mission of performance luxury — as evident in cars like the CTS and upcoming ATS — with its front-wheel-drive setup, but a stock 300 horsepower from the LFX V6 engine and HiPer Strut suspension system does bring promise to the table. But there’s much more to it. 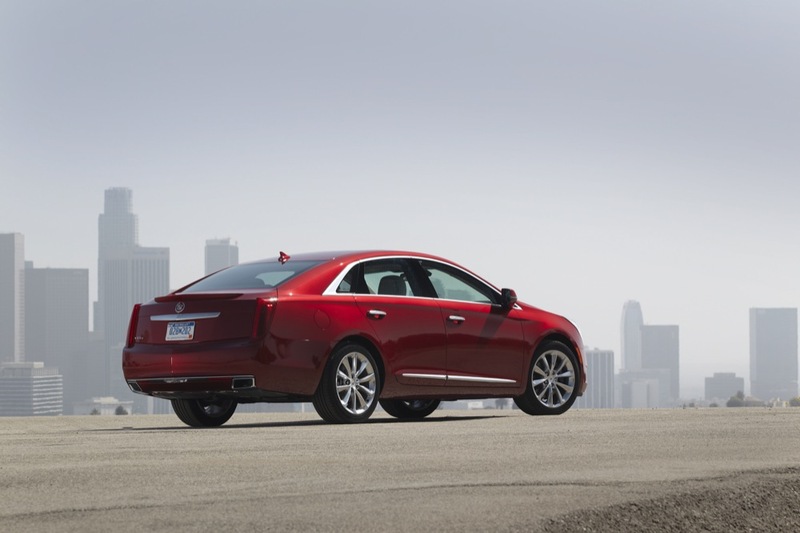 Based on our first-hand experience, we love the HiPer Strut system, which is meant to absolutely minimize torque steer. 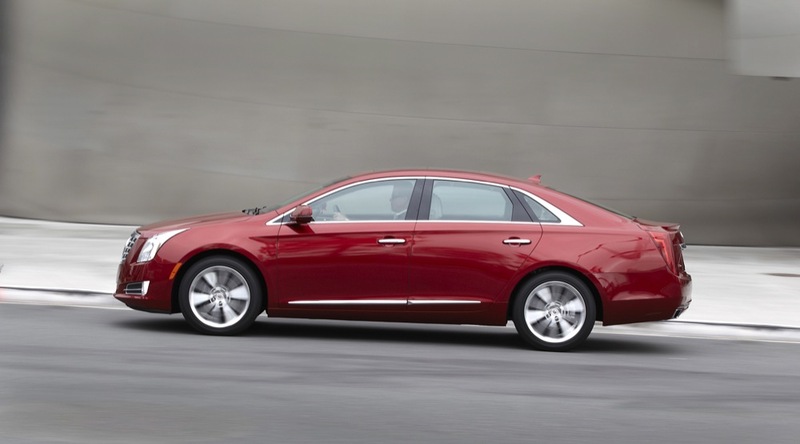 We’re pleased GM went with this choice and not the MacPherson setup found in the Buick LaCrosse, which the XTS will inevitably be compared to until the cows come home. 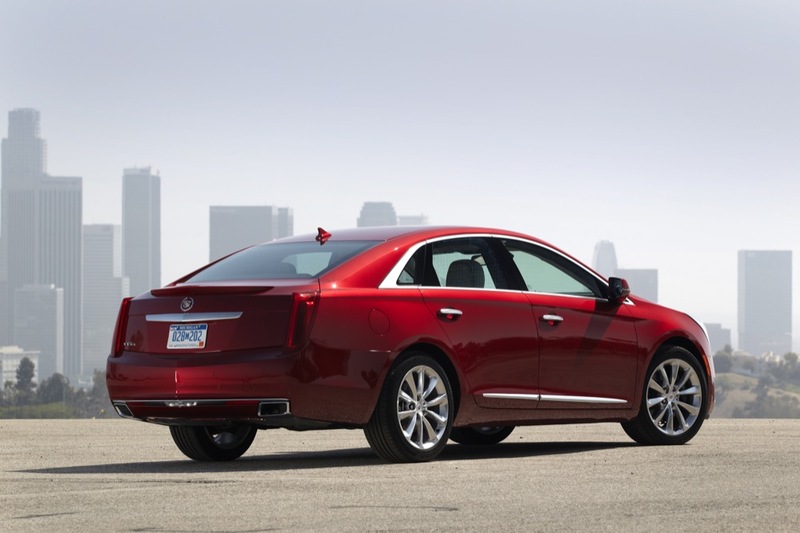 Of note is that HiPer strut is available, but not standard, on the LaCrosse. The availability of a Haldex all-wheel-drive doesn’t hurt, either, nor does its standard Magnetic Ride Control suspension. Four Brembo disc brakes are standard, too. That doesn’t sound like a DTS to us. Or a LaCrosse. 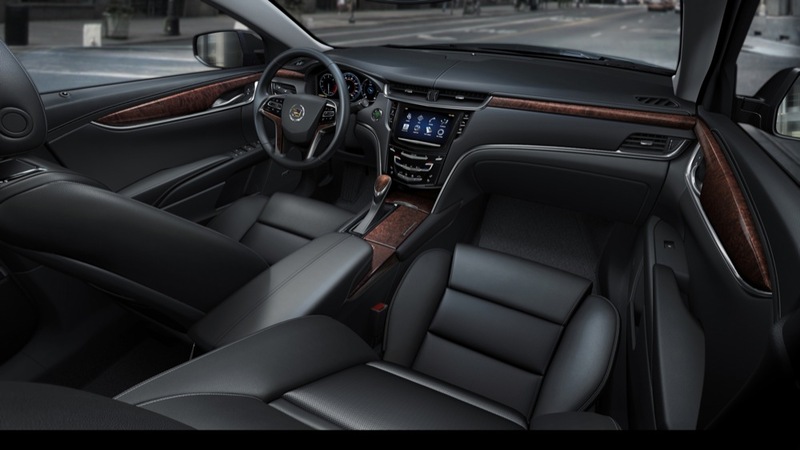 Open the doors and you’ll find the all-new CUE infotainment system, which incorperates a 12.3-inch LCD screen where the gauge cluster would otherwise be and an eight-inch LCD touch screen with intuitive motion sensitive features. There’s also an available color Heads Up Display unit to add to the high-tech theme. 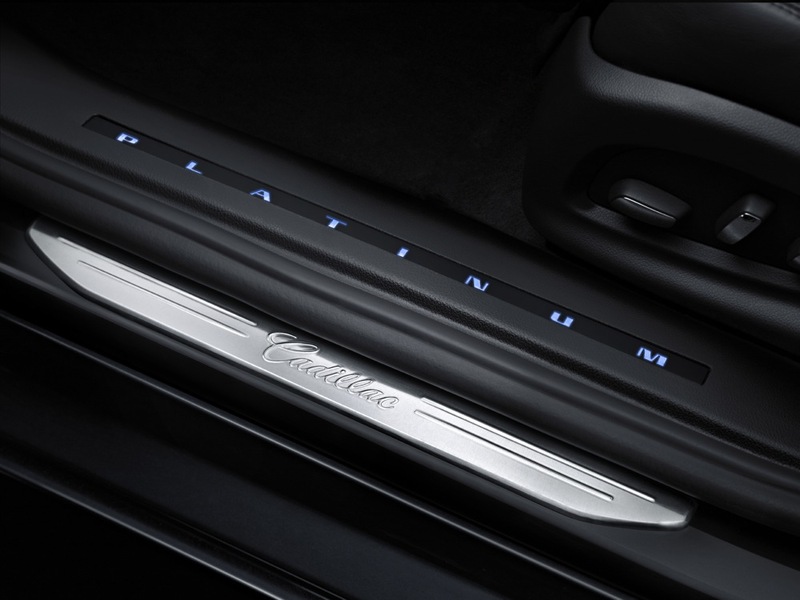 The range-topping Platinum package will utilize Alcantara headliner, among exterior appointments such as 20-inch rims and a chrome/satin-chrome grille. And are those illuminating door handles we see in the video? Oh, we like that. 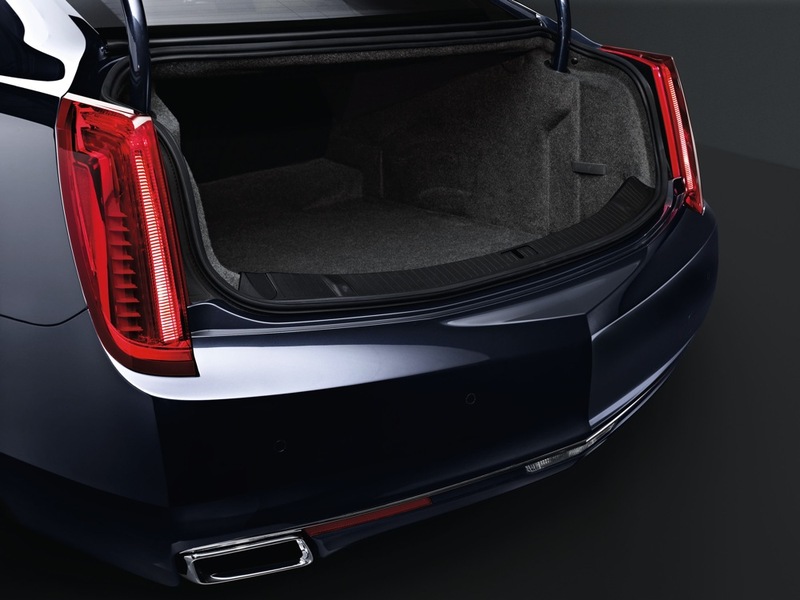 Also, its trunk space of 18 cubic feet is larger than all German full-sizers, meaning that one extra body will definitely fit in there if the occasion calls for it. 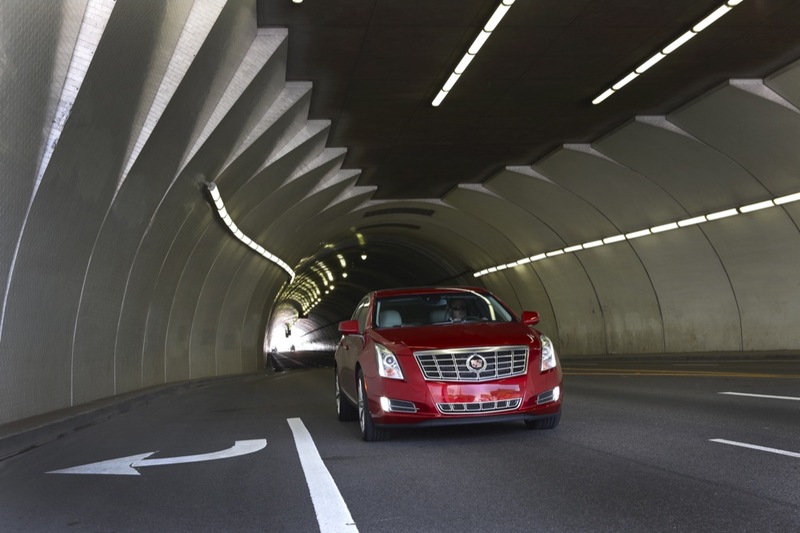 Active safety is seemingly present in the XTS to a higher degree than any other vehicle ever made by General Motors, utilizing radars to operate its adaptive cruise control, automatic braking and rear cross-traffic alert systems. 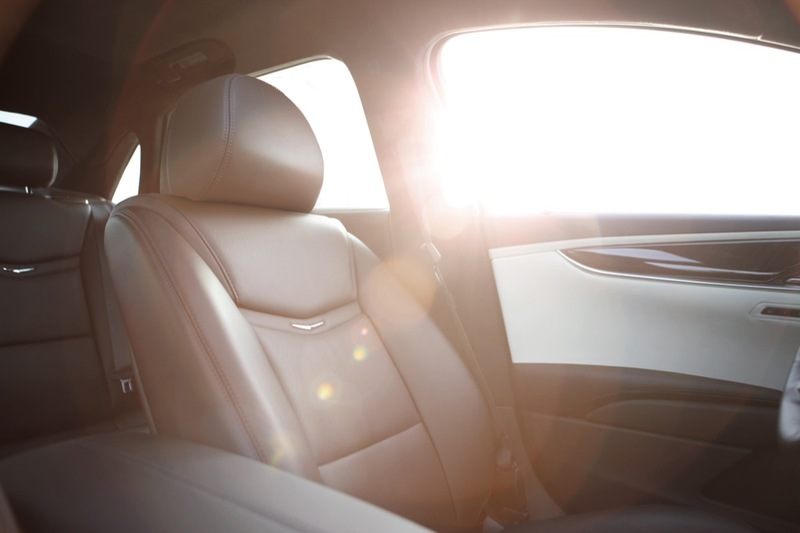 There’s also a “safety alert seat” that will vibrate to make sure the driver’s senses are sharp. 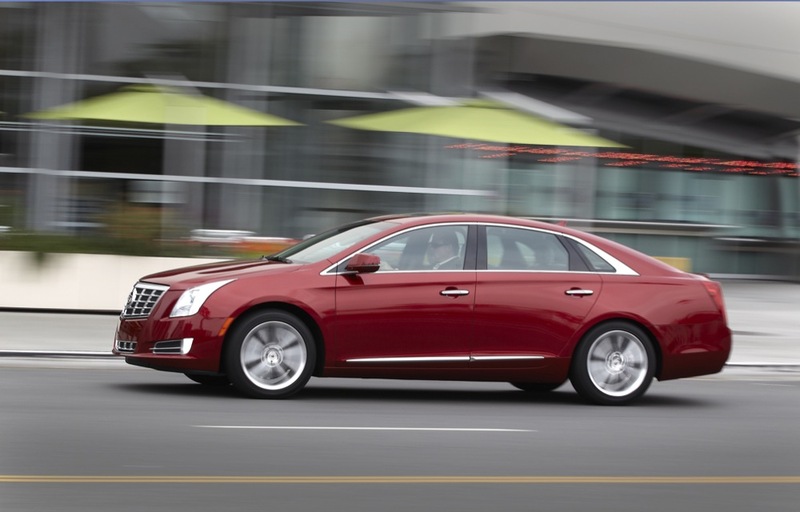 The 2013 XTS will begin production in Spring of 2012. 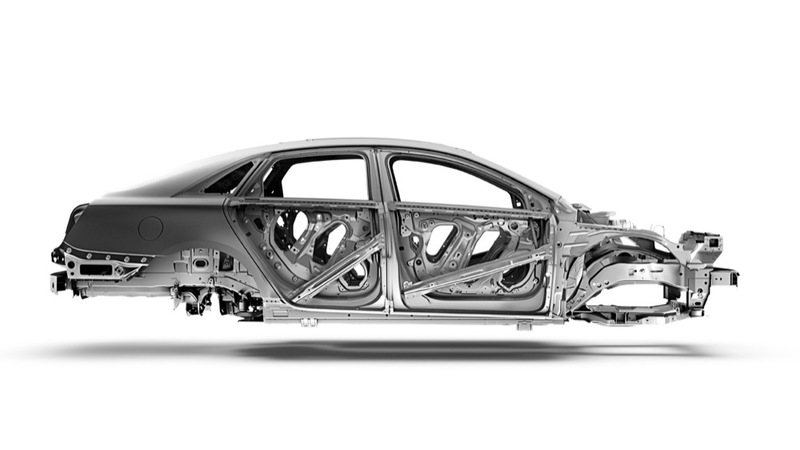 And when it launches, we’re expecting the Audi A8-sized sedan to be priced closer to the likes of the A6. Next story Community Question: Do You Take Issue With Hard Dashes? 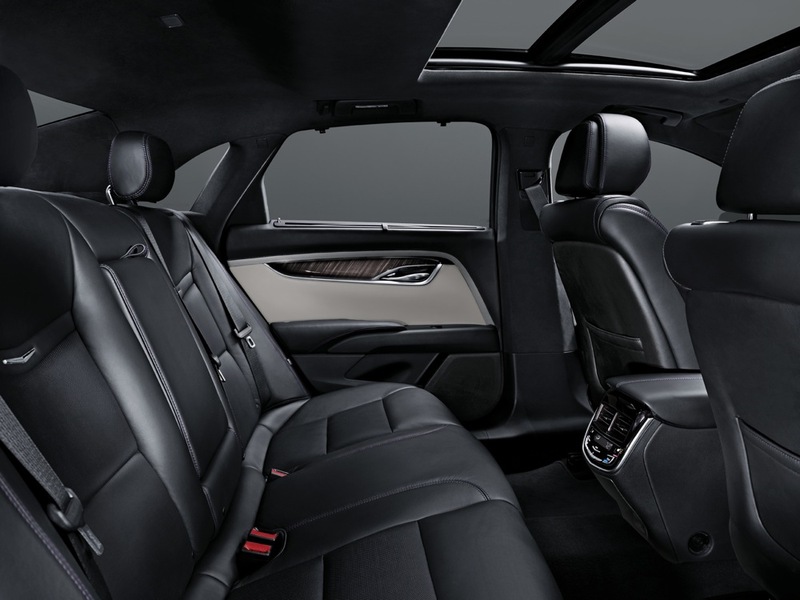 Woohoo, not blown away, but still nice and it gets the job done, very nice interior. 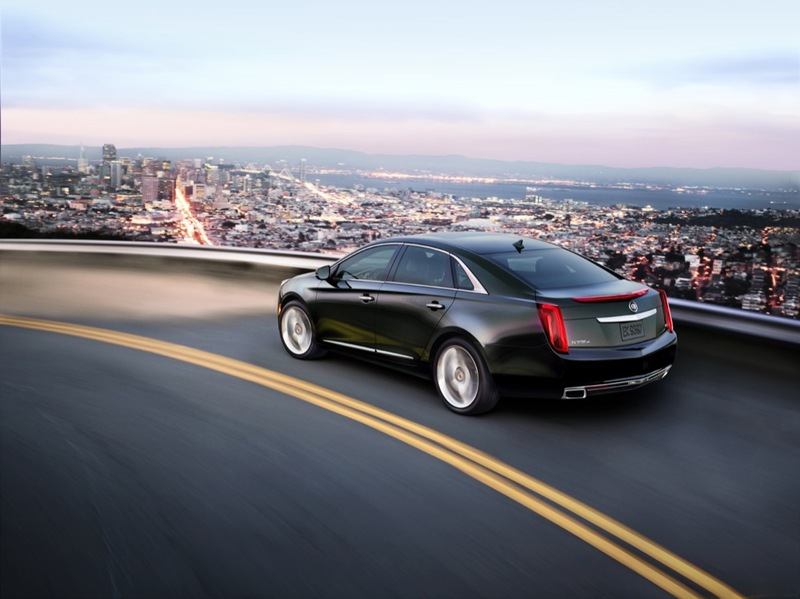 This fills a hole in Cadilacs line up for an extremly nice fwd vehicle. 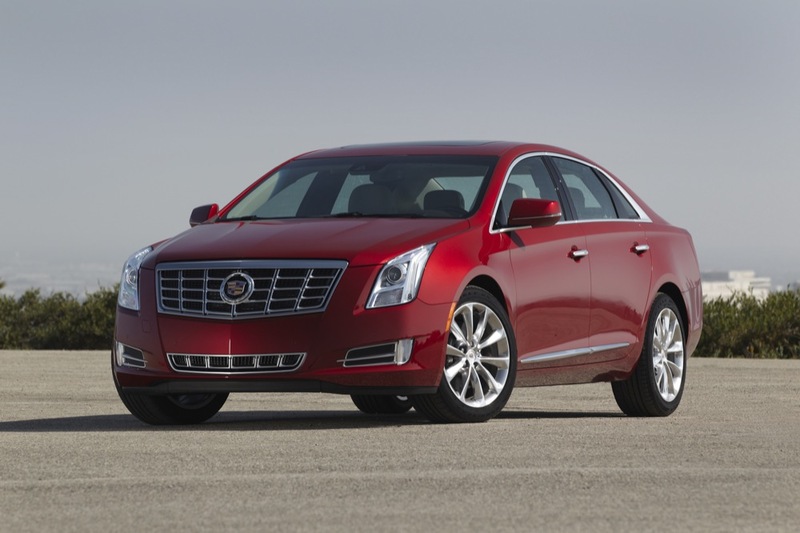 Motortrend said it will be close to the CTS in price. Id like to know what their talking about because this should start well above the CTS in price and be closer to the mid 40k asking price for the outgoing STS. 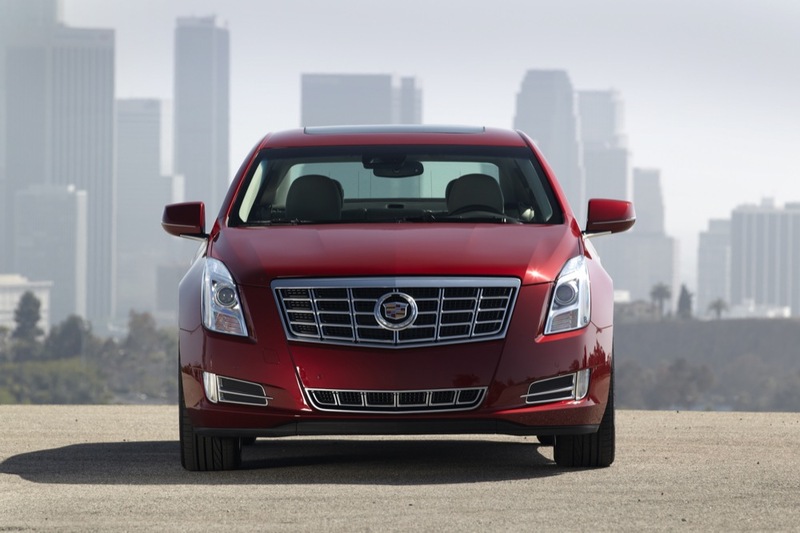 This car packs a LOT of technology and shouldn’t be priced close to the CTS. Hopefully we also hear info on a twin-turbo powerplant in the future or soon. 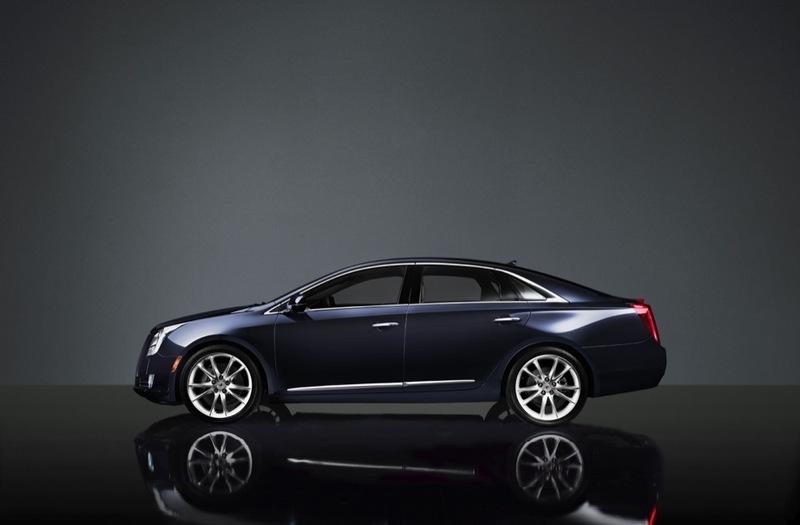 And perhaps a plug in hybrid version? 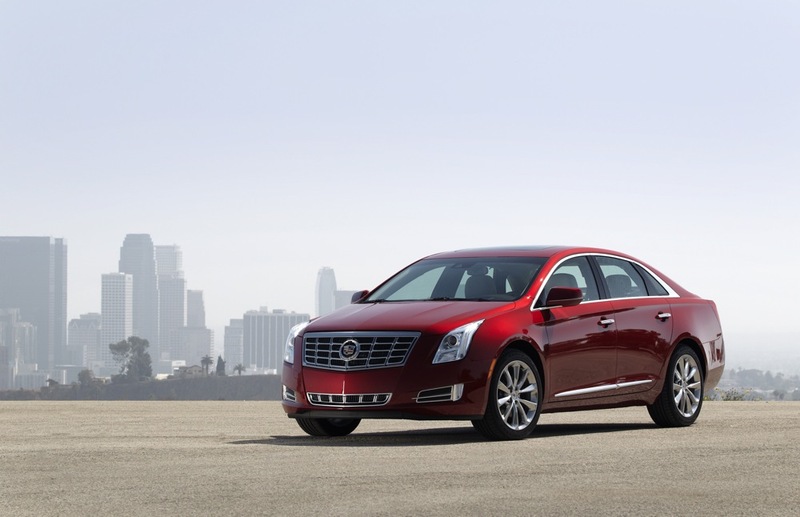 wait so why they didn’t put the extra 3 hp in the LaCrosse into this car? Sounds like an awesome DTS replacement. But i gotta say that this car is a piece of artwork!! Not feeling it at all. 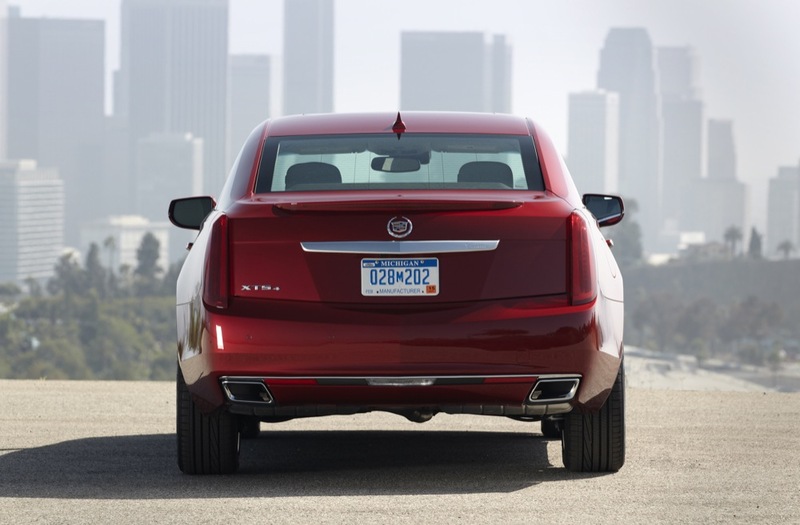 The rear door is too short for the car’s length and the vehicle seems too narrow for its length as well. And what’s up with there not being wood on the steering wheel? 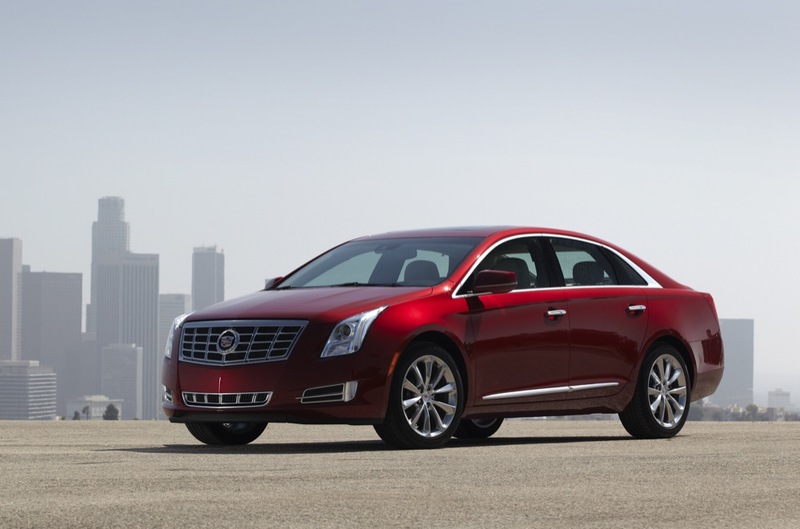 Is luxury gonna be optional on a luxury car (to quote Alex)? 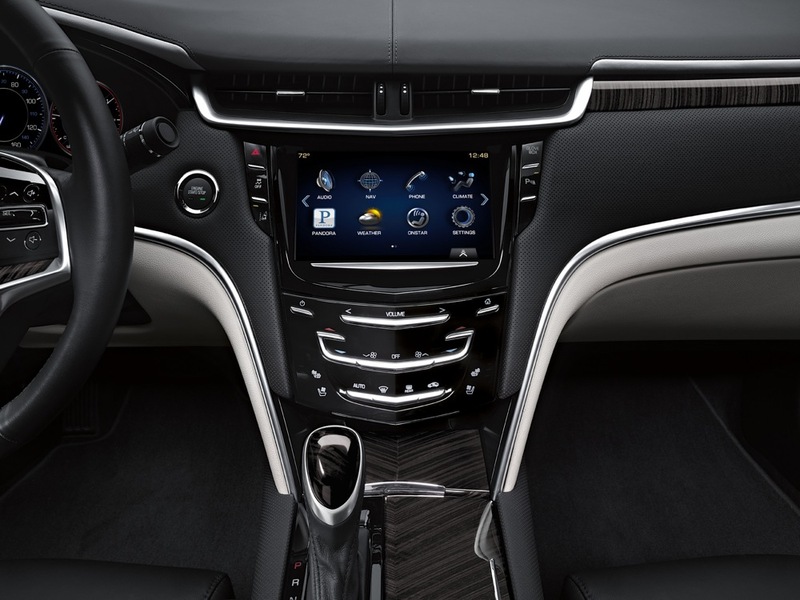 Note to GM Marketing: fact check your press release “CUE features several industry firsts, including capacitive-touch control with proximity sensing, gesture recognition and natural voice recognition”. Proximity touch was introduced by Jaguar on the 2008 XF. 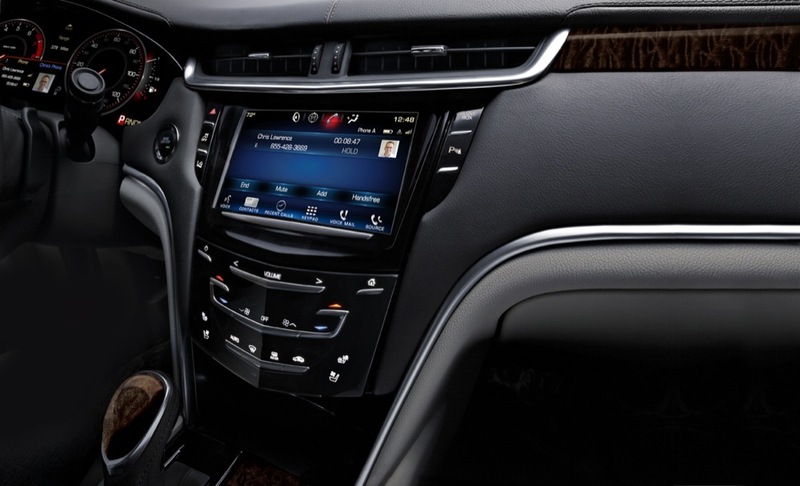 Natural language voice recognition was introduced by Lexus on the 2009 RX and on numerous other OEM vehicles since then. 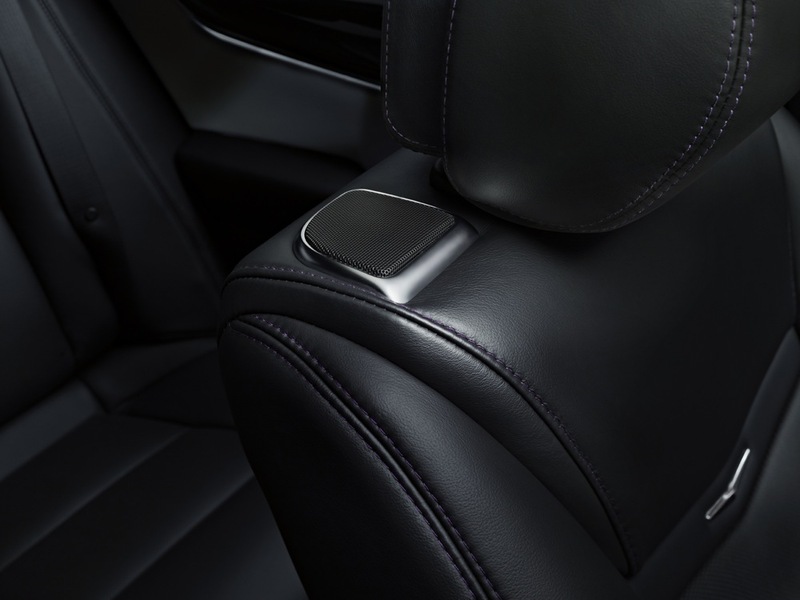 Ford MYFord Touch utilizes a capacitive touch control system introduced in the 2010MY. 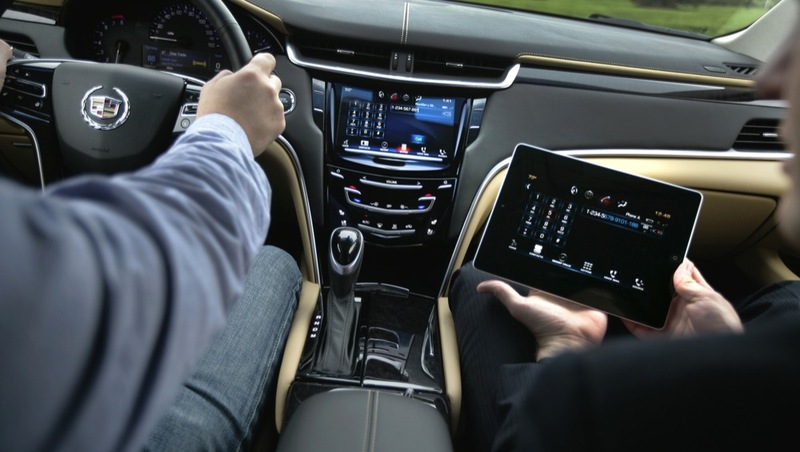 As to the other safety and driver assistance features Cadillac is way late to the party. 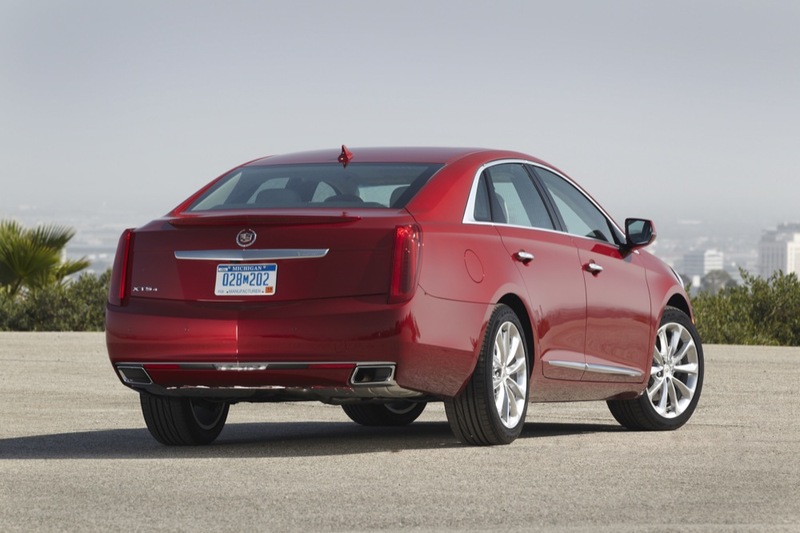 Other than the MRF suspension there is not a single so-called “advance” feature that Cadillac can call a first. 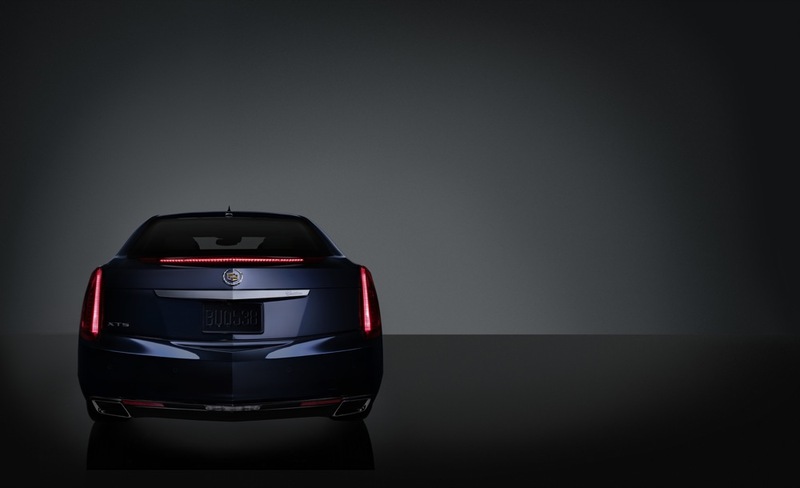 It will be extremely difficult to win with “advanced technology” (as GM calls it) when, for this segment, most of what Cadillac is touting as “advanced” is in-fact price of entry. Sorry to rain on the parade. 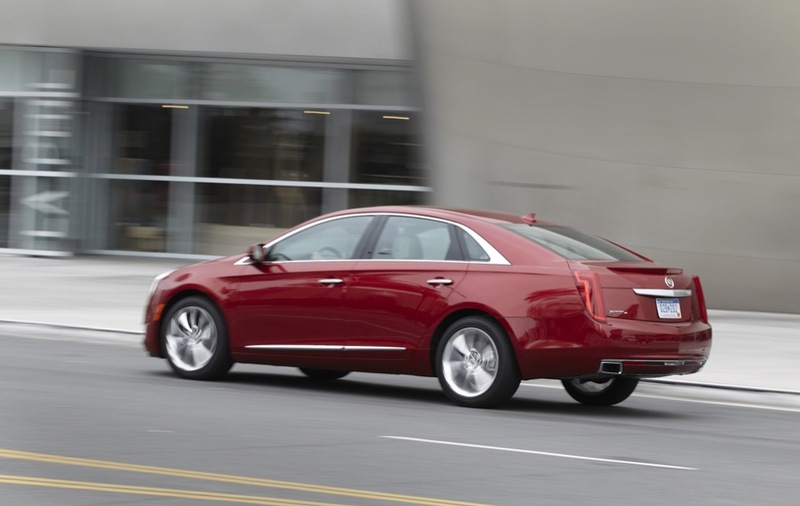 I commented a few months back that the XTS would simply slot into the price range left by the departure of STS & DTS and not be some sort of “flagship” ? 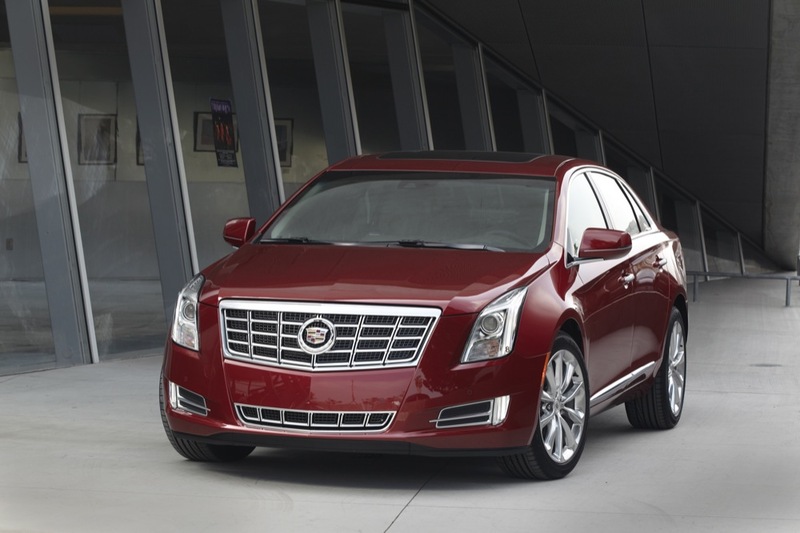 I would bet the XTS will do just fine. It’s a bit of a tweener in many respects to the competition, so it might just hit a sweet spot? Certainly should not be a problem beating the recent sales totals of the STS & DTS. 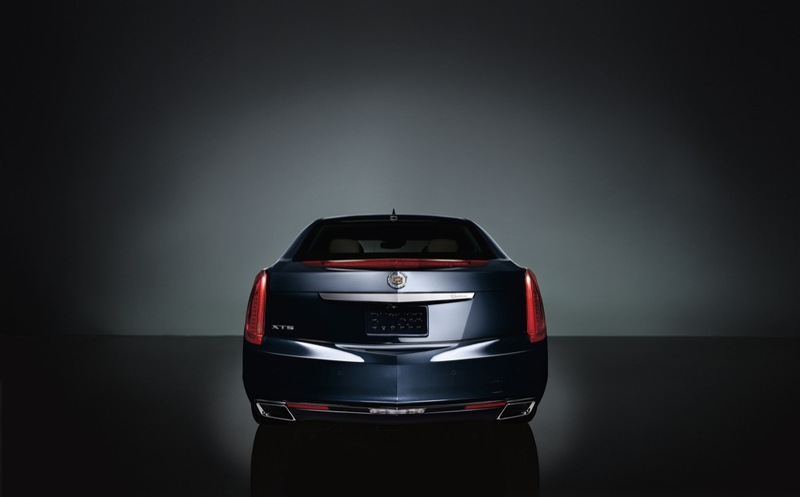 In my book the Escalade is the “flagship” of the Cadillac line. 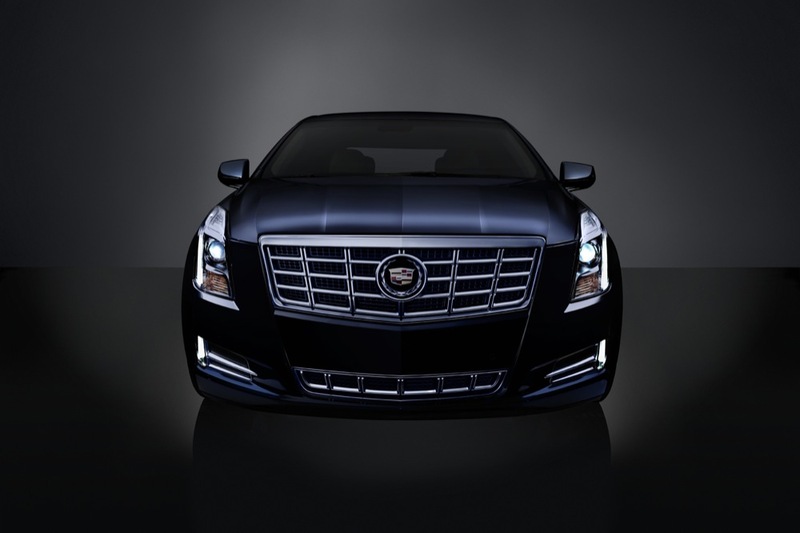 It’s big, powerful, luxurious and at about $85K for a maxed out ESV, it’s plenty expensive. Techman, when you mentioned Jaguar I thought ok so they had the technology; knowing there reputation for horrific electric systems, I had to laugh. Jauguars are outlandishly expensive piles of garbage that lose 40% of there value when driven off the lot; your not raining on anyones parade; this vehicle will sell very well, and cost half of what a similar Jaguar would cost. 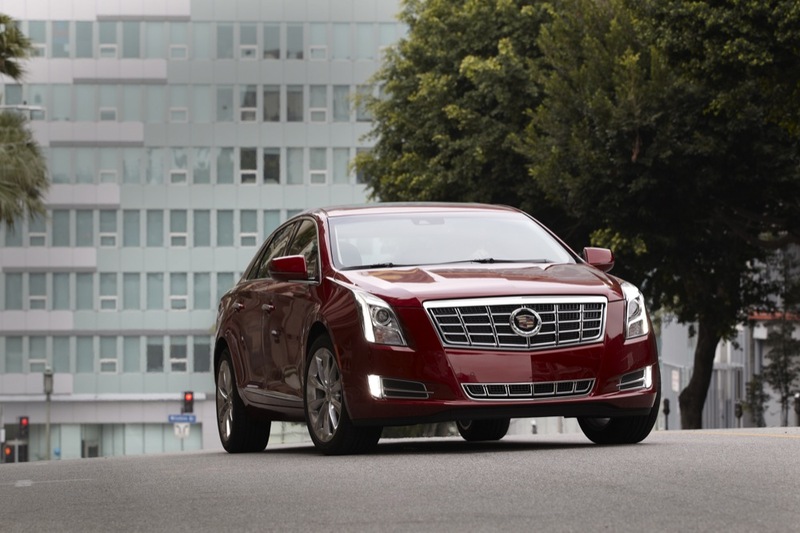 I’m very confused here, according to Cadillac the CTS is the 5 series and E-class fighter, but then why is the XTS also considering it’s the 5 series and E-class fighter also? 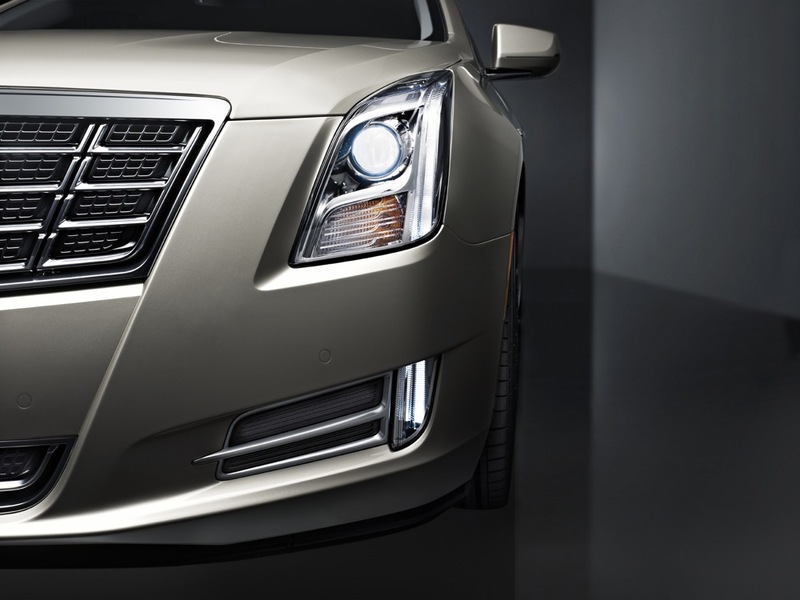 The CTS slots between the 3 Series and the 5 series. 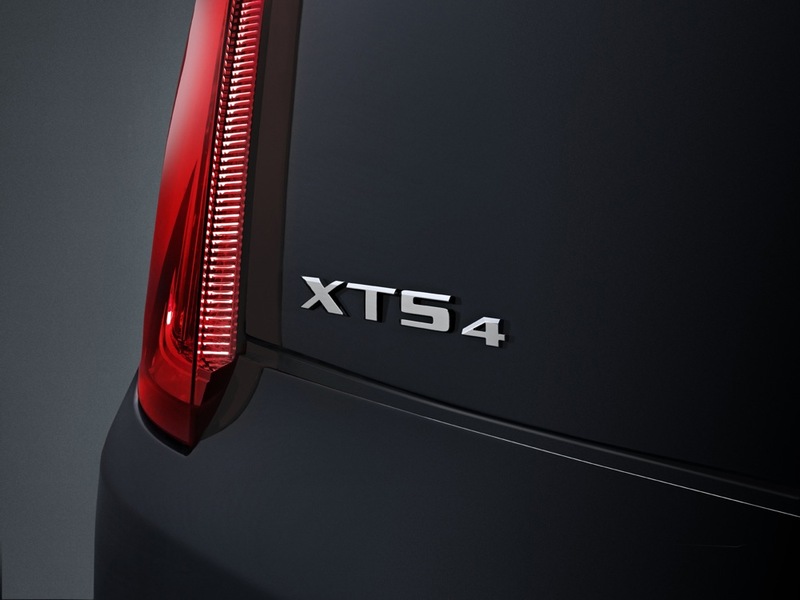 The XTS slots between the 5 Series and the 7 Series. 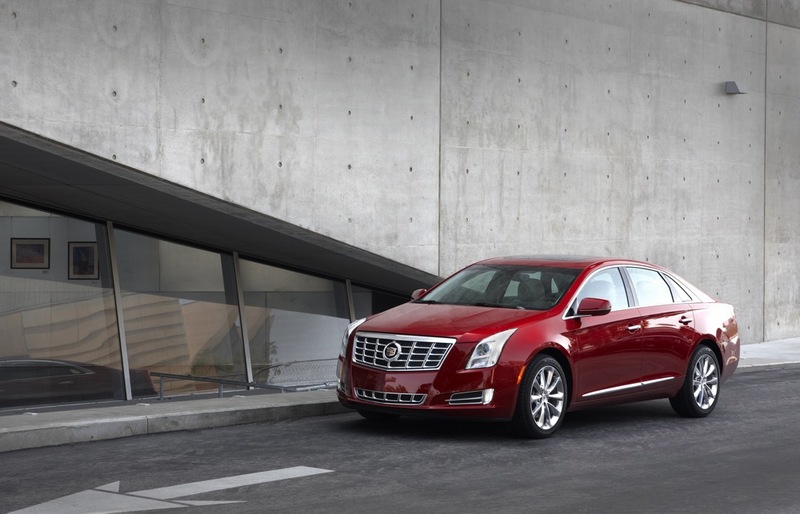 The XTS is a sort of stop-gap vehicle meant to hold the fort for sts/dts buyers. 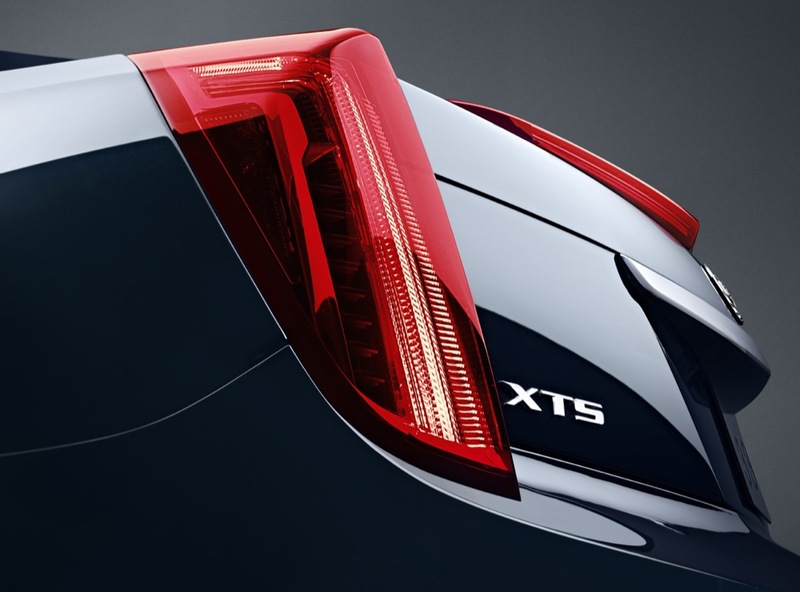 Great looking appearance by the XTS, but does GM have an idea how bad they would’ve beaten the Lexue LS-460, Hyundai Equus, BMW 7-series, Mercedes S-class and other rear drive competitors, had this car been RWD. 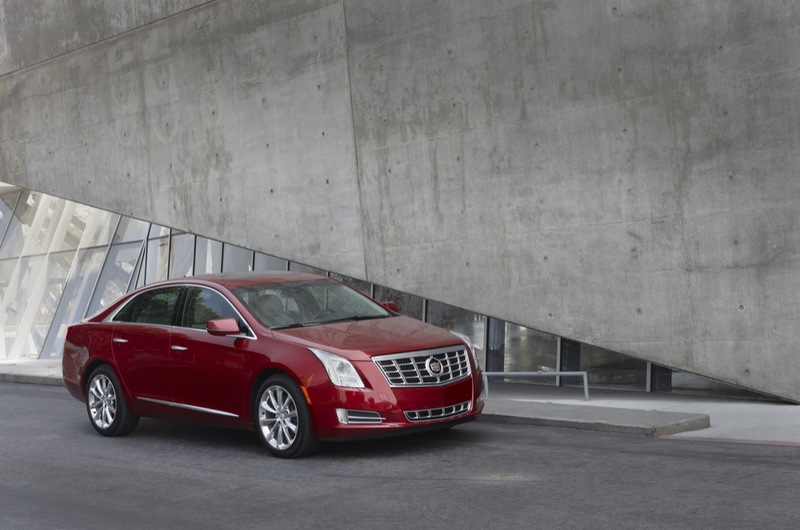 Anyway hurry up with the RWD replacement for the STS, so that Caddilac can once again be on the podium of the luxury car world. 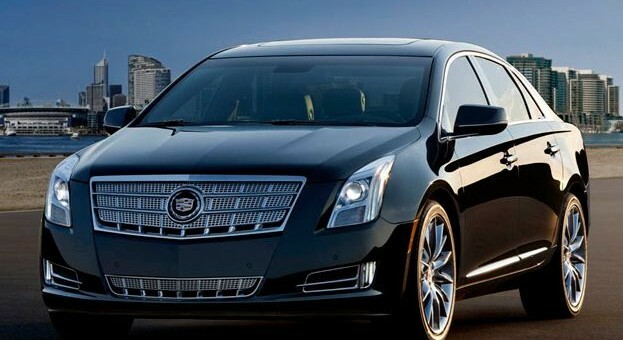 Its simple, the longer GM waits for this car to arrive, the more substaintail the other competitors will become in the market place. 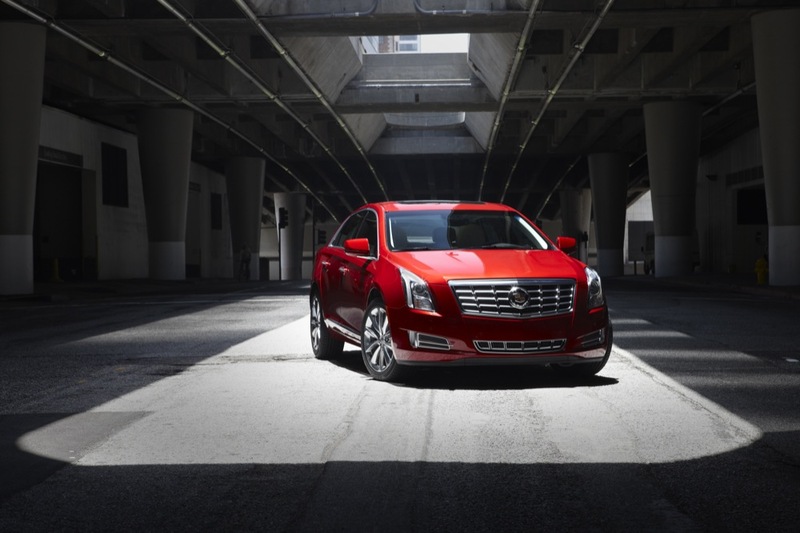 However, try to put the upcming 5.5 Gen. V in the CTS current an future cars. 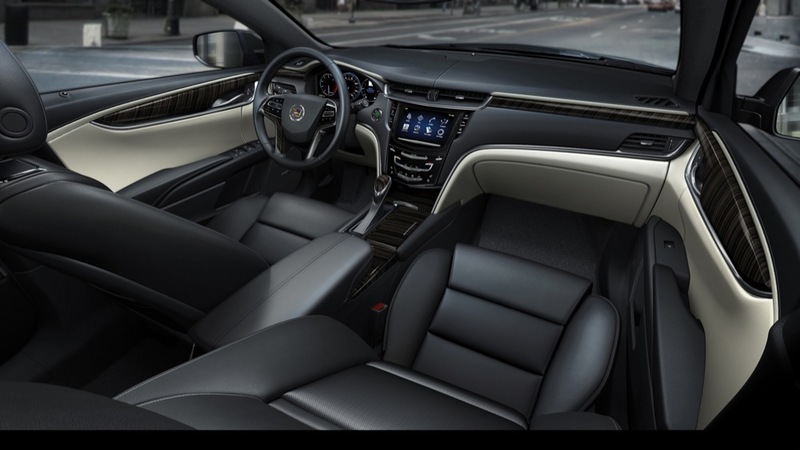 Then Supercharge the 5.5 wtih an output let say 600+ hp to stamp its authority in the world of sports sedans with the CTS-V. GM the CTS-V has brought great respect to the Caddilac brand you know. 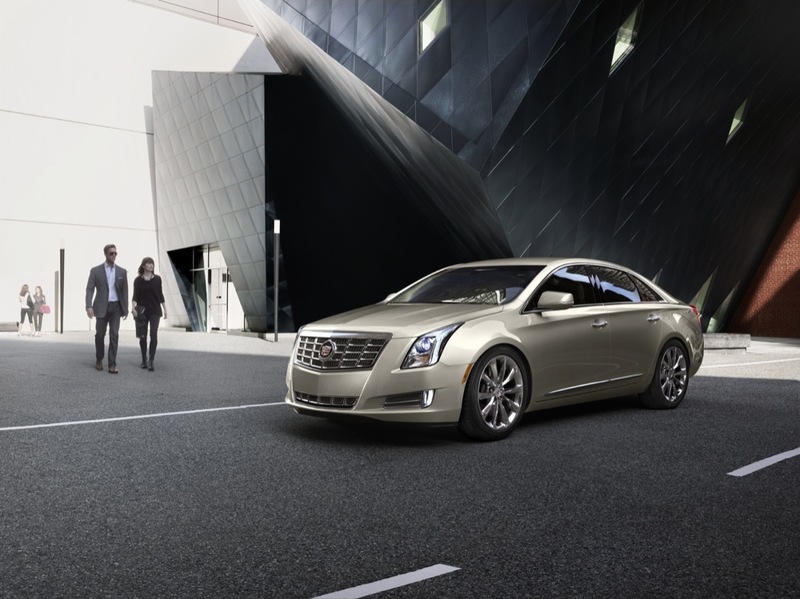 So use the Current CTS and upcoming RWD ATS to enhance the brand even more, by adding improve engine and transmissions as soon as their are available. Learn from Ford with the Mustang, hence an 8-speed auto and 7-speed man. 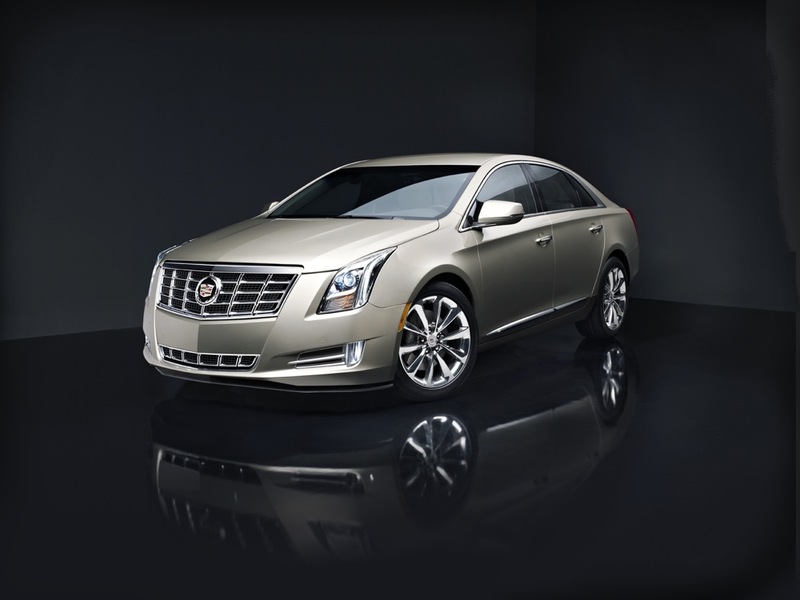 on the CTS an ATS with the latest D.I 2.0T, 3.6 and upcoming 5.5 would more than keep Caddilac in the hunt for the podium agianst competitors of all brands. The STS never competed with anything except for an Infiniti M series. It was never full sized or midsized, but rather in between those classes, do it never did well in either. 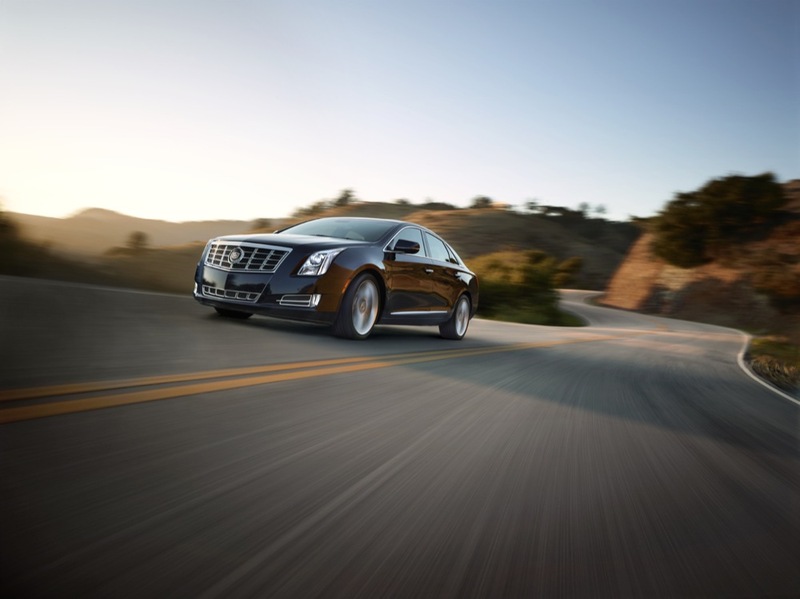 Most people just don’t pay attention as much as we do to the latest car-related developments, so by the time they find out about the improvements to the CTS, the new Alpha-based model would already be on the market.